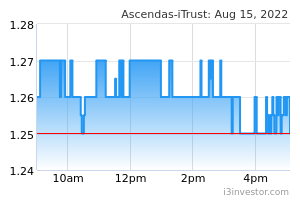 ASCENDAS INDIA TRUST (SGX:CY6U, a-iTrust) reported strong 3Q19 DPU of 2.05 Scts, which was 25% y-o-y higher. This translated to 9M19 DPU of 5.63 Scts (+27% y-o-y) which represents 82% of our FY19F DPU and was above expectations. 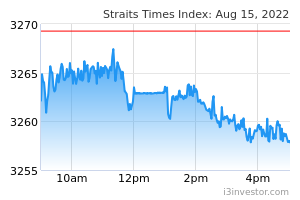 The stronger than expected result was mainly driven by S$3.2m worth of one-off tax benefits from the merger of the legal entities of The V and BlueRidge 2, and higher than expected interest income. Excluding this one-off tax benefit, normalised 3Q19 DPU would have risen by 8% y-o-y to 1.77 Scts.